It’s always difficult to review a soccer ball. At the end of the day, they’re round, they need to be kicked, and the colors seem to merely perform a function towards personal preference. However, once you start to sneak toward the upper echelon of the match ball, the amount of money for these products dictates that we put them all under the microscope. 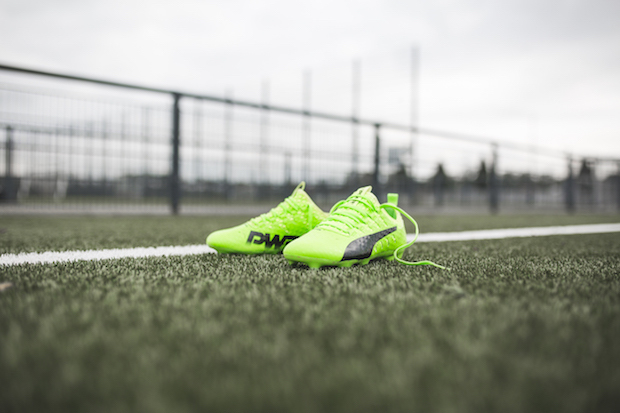 This time, we were lucky enough to kick around the Puma evoPower 1.3 match ball. After a few weeks with the ball underfoot, we’re ready to pass a verdict. 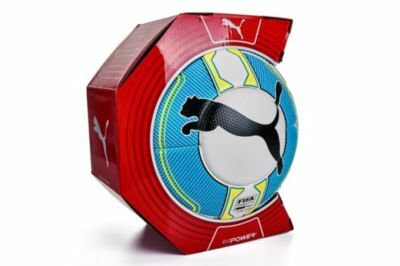 Anyone familiar with Puma’s recent history of match balls knows that the big cat enjoys being different. 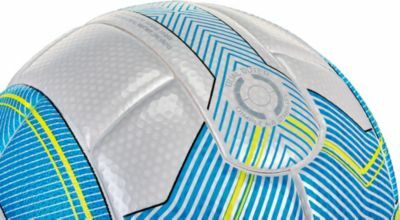 From the shift away from the PWR-Cat match ball’s odd design, the evoPower match ball also stood apart from any other match balls on the market through a unique look. Sadly, as we mentioned in our review for the original evoPower match ball, that unique look cost the ball greatly in terms of performance and we found that it didn’t match up with its namesake boot in terms of enjoyment on the pitch. 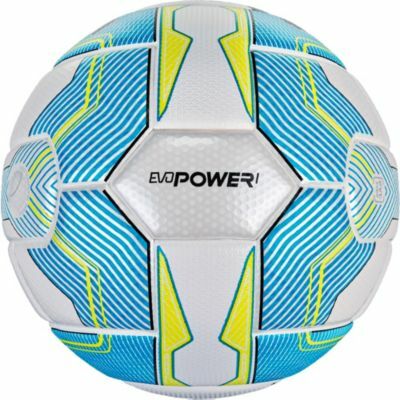 The new EvoPower 1.3 ball also sports a unique look, but we hope that its quality sits in line with recent Puma performances instead of being another mediocre effort into the match ball world. While both balls look shockingly similar, it’s more in the construction that we see the newest ball distance itself from its inferior brother. Where the original evoPower ball provided too much padding, even fully pumped, this ball felt just right. Anyone familiar with high end match balls will know that, even fully pumped, there is a nice level of padding when cushioning or receiving the ball. On the original, it actually felt like the padding was reducing our feel on the ball and taking a bit out of our power strikes. On the newest version, this has been rectified and the 1.3 feels at home next to the adidas match ball creations or Nike’s Ordem. When taking the ball out of the air or striking through it, you get a great response and a nice feel. Big improvement here from Puma. Our other big issue with the original evoPower ball was that it seemed to knuckle a bit too often. As we said then, “while attempting to knuckle a ball can be seen as a skill, a ball that knuckles without being struck properly shows a slight defect.” Surprisingly, despite feeling fairly similar in hand and looking similar, the new match ball flies exceedingly true. We think it might be down to Puma making the golf ball-esque dimples a bit shallower on the new release, but it all comes together to create a quality option. Although Puma no longer has a major European league under contract, their newest match ball fits right along their impressive line-up. A great ball for anyone that enjoys the game, the Evo match ball feels great for dribblers, long-range passers, and distance shooters. If you want a nice match ball, this will certainly fit the bill. Not only is this ball a great option, but it is actually priced somewhere between 30 to 50 dollars cheaper than other top-tier match balls on the market! 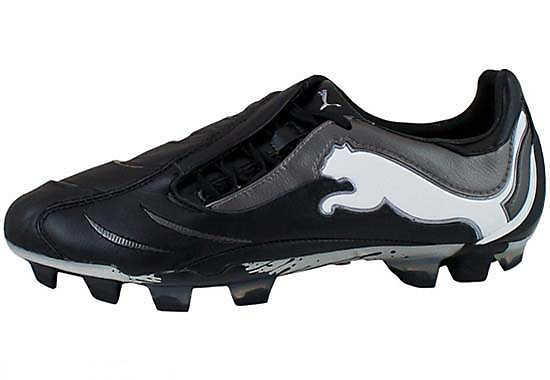 A bargain AND a great ball…win/win from Puma on this one. We were negative when we were finished with the original EvoPower, so it is only fitting that we heap some praise on the newest effort. While improvement would have been a great step in itself, Puma has also made sure this ball stands up to any test. 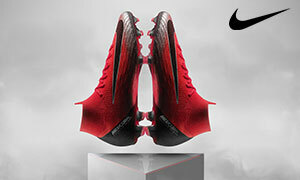 Get the Puma evoPOWER 1.3 Match Ball at SoccerPro.